We offer one of the finest quality of Aluminium Blister Foil with various coatings for excellent sealing with PVC & or PVdC Films. The thickness ranges from 20 Micron to 30 Micron for these Aluminium Foil Blisters. The DMF for Blister Foils is under process & is expected in the first quarter of 2014. 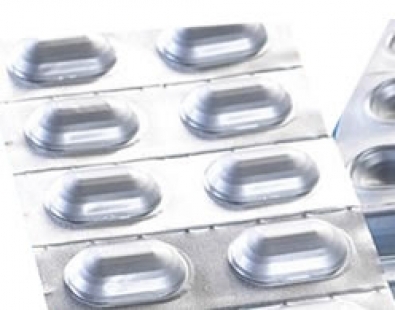 The product is produced under clean, hygienic conditions as we understand the Application Pharma Primary Packaging. The Present facility allows upto 4 Color Printing. Our In house testing laboratory allows us to ensure one of the finest quality of our products!